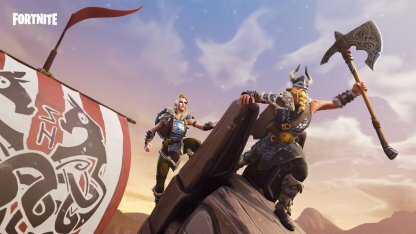 Learn more about Fortnite's Skin - MAGNUS! Check out the skin's full portrait, Pickaxe & Glider set and prices at the Item Shop! 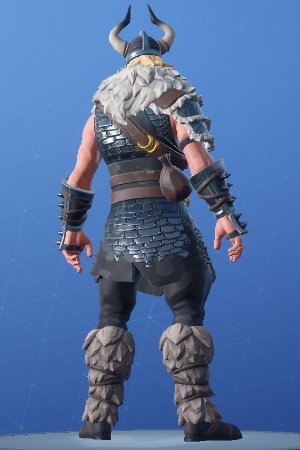 Magnus is always ready for battle with his Viking armor and horned helmet. 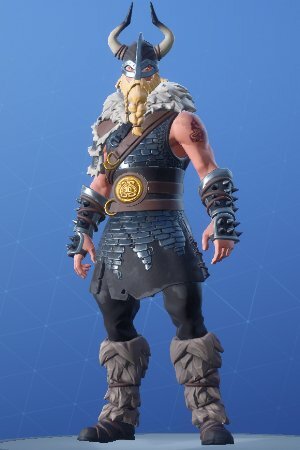 As part of the Norse set, he embodies the tough viking look! Available as part of MAGNUS set. 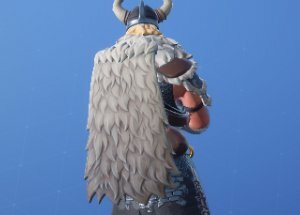 The ENDURING CAPE is ready to fight though the biting and cold winters that Vikings are used to endure. 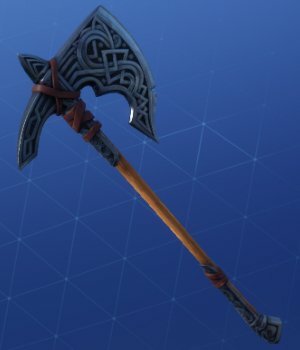 The FOREBEARER is powerful and strong- a Battle Axe that only a true Norse Viking can wield and handle! 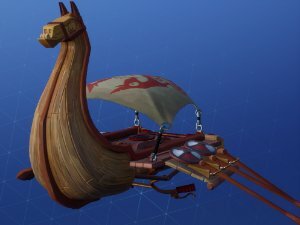 Gliding down from the frosty, foggy Norse seas, CONQUEST is a Viking ship that can magically fly!